Earn $120.00 in VIP credit. Click to Learn More. 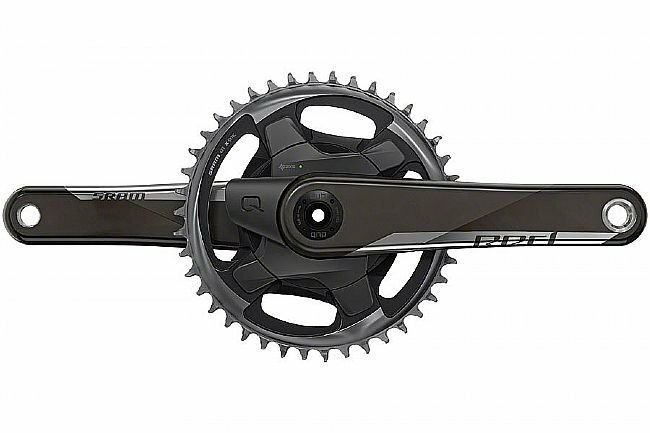 Quarq SRAM's Red 1x AXS Power Meter Crankset DUB is a huge step forward in 1x power meter design. It offers exceptional aerodynamics for triathlon and time trial bikes, thanks to direct mount chainrings with fully integrated power. It also provides the simplicity and tighter gearing range that is well-suited for road racing and riding on flatter terrain, where a wide range would go unused. Power balance measures L/R separately. Power readings are accurate within +/-1.5%. 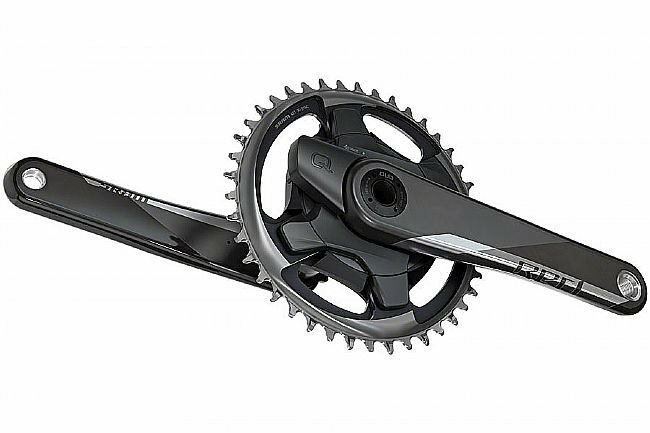 Lightweight carbon crank arms and aluminum chainrings.